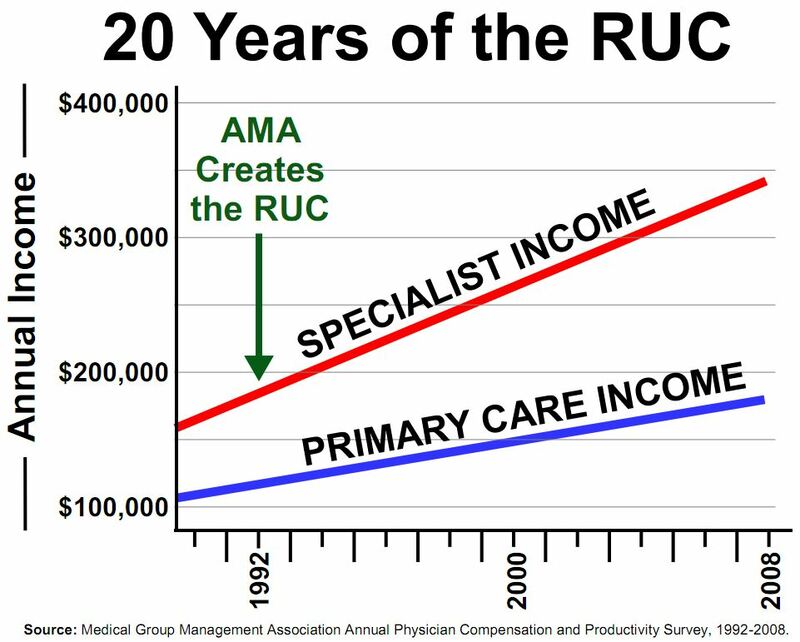 A Family Physician’s Manifesto | Replace the RUC! Paul M. Fischer, MD, AAFP #1925120 practices at The Center for Primary Carein Augusta, GA. 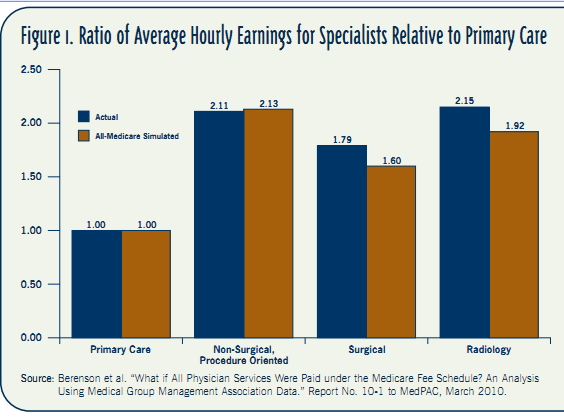 The problem is not that specialists are payed too much (do you really want your orthopaedic or general surgeon poorly reimbursed to treat your emergency in the middle of the night,) but that all physicians are payed too little for the work we do. 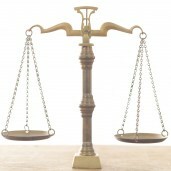 Blogs frequently comment on dermatologists, but rarely mention cardiologists (whose invasive procedure fees have been cut so drastically that most are seeking the shelter of an employed status rather than struggling to keep their practice afloat,) general surgeons and orthopaedists doing often unreimbursed trauma call at 2AM, or OB’s delivering the babies of the uninsured. The insurers and the government love to keep physicians pitted against one another rather than united in voice and standing together. Adjust your graph for real inflation (see Shadowstats) and you will see that we have, like the storied frogs, been slowly boiled.